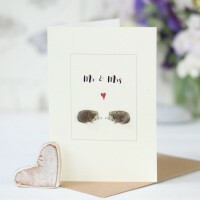 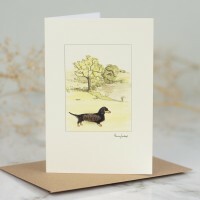 Our dachshund in the countryside card features a black and tan dachshund (my personal.. 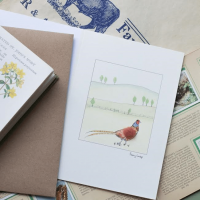 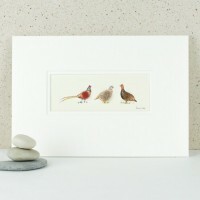 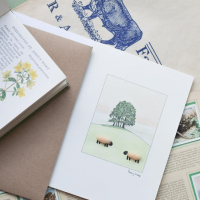 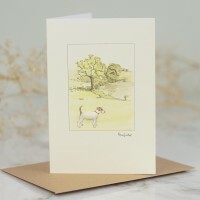 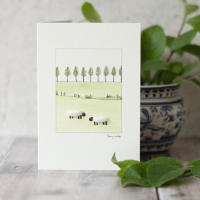 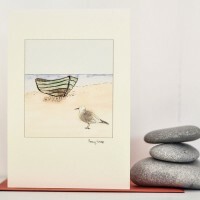 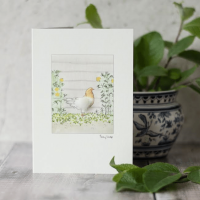 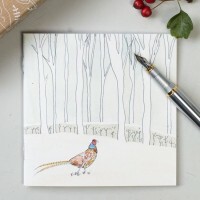 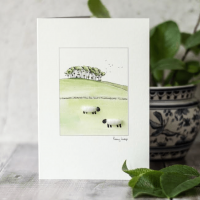 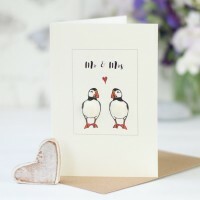 This small game birds pprint has a woolly grouse, pheasant and partridge; based on Penny'..
Our Jack Russell in the countryside card features a Jack Russell set against a beautifully..
White Sheep & Trees Watercolour Card This white sheep & trees watercolour card is one of ..
White Sheep Watercolour Card This white sheep watercolour card is one of our new designs. 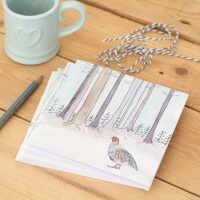 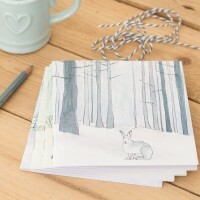 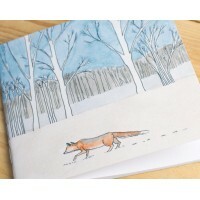 This un..
Winter Woodland Animal Notebook- Fox This beautiful fox notebook is one from our collection of winte..
Winter Woodland Animal Notebook - Hare This beautiful hare in the snow notebook is one from our coll..
Winter Woodland Animal Notebook - Partridge This beautiful partridge notebook is one from our collec..
Winter Woodland Animal Notebook- Pheasant This beautiful pheasant notebook is one from our collectio..